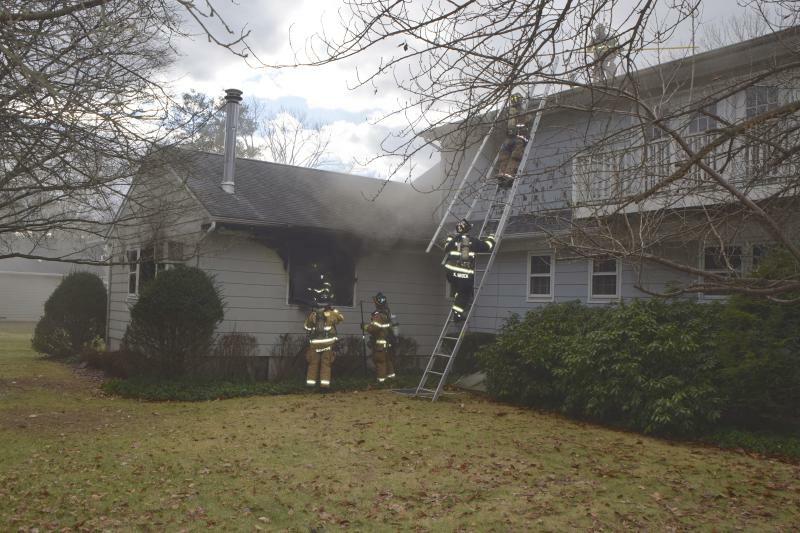 The Mahwah FD was dispatched to a reported structure fire on Wyckoff ave. near the intersection of Pulis ave. on Christmas Day. First arriving units were met with a working fire with heavy fire and smoke showing from the rear of the home. Mahwah Fire Chief (130) called for a FAST from Wyckoff and an engine from Ramsey. First arriving crews entered the structure and performed a quick knockdown on the fire as a crew from the truck ventilated the roof. The fire was quickly brought under control. Wyckoff FAST and Ramsey's crew were put to work for overhaul and relief. Waldwick provided a second FAST. A Mahwah firefighter was treated for a knee injury and the family lost a dog and a cat. 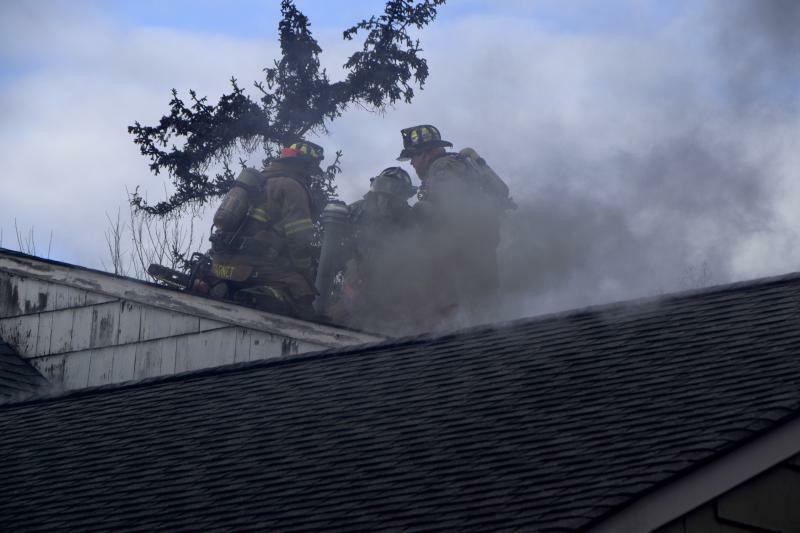 The fire was reported by a neighbor who saw flames and smoke coming from the structure as the family was attending Christmas Services at their Church. No other injuries were reported. Great stop from the Mahwah FD! The aggressive interior attack on the fire prevented further spread and more damage. Good Job.